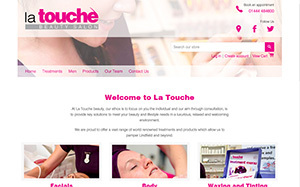 18 years experience, working with clients ranging from local beauty salons through to Virgin Media. Help with set up, profile improvement, gaining a following, writing and scheduling your posts. I can optimise your site for SEO, review your visitor stats, build Adwords campaigns. 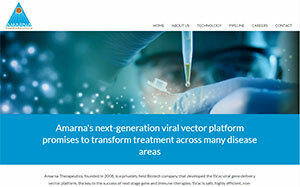 I can take your technical and sales information and turn it into engaging, web-friendly copy. From flyers, to exhibition banners, I can provide you with print materials to support your business promotion. Helping your clients find you online! Between keeping your website looking slick, social media management, writing blogs, and trying to get people to click that buy button, marketing your business online can be pretty overwhelming, and very time consuming. With 18 years experience in online design and marketing I can help you get online, get found, engage with your audience, look great and attract new business. Plus as a sole trader I don't have the overheads of an agency, so all that expertise comes at a fraction of the price you'd expect to pay. Sound good? Drop me a line, let's have a coffee and a chat! Are you a graphic designer or web agency looking for a freelancer in the Brighton / Worthing area? I can help. More information here. 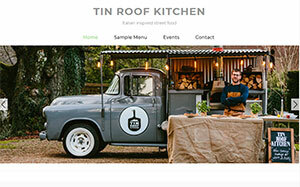 Simple wordpress site for a new start up. 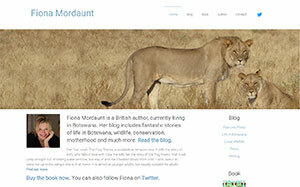 Modernisation and reorganisation of an existing Wordpress site. 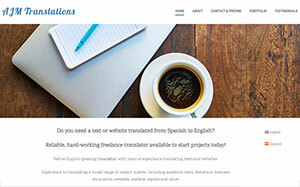 Bilingual wordpress site for a translator setting up her own business. 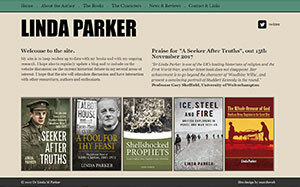 I worked with Conscience Creative to develop this site, using CMS-MS.
Design and development of a site to support a publicity campaign for an author. 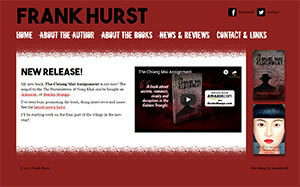 Design and development of a simple, responsive website to support a publicity campaign for an author. 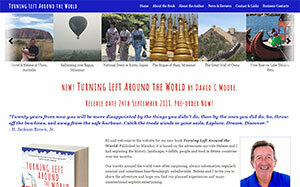 Design and development of a simple, responsive website to support a publicity campaign for an author, built with Perch CMS. 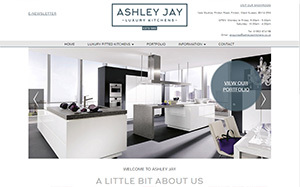 Luxury Kitchen online catalogue and portfolio. Built using Perch Runway CMS. Online Shop for a high end salon, built using Shopify. 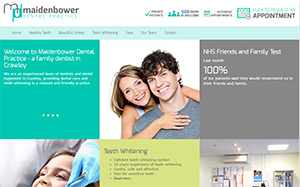 Website for dental surgery, with Perch CMS. 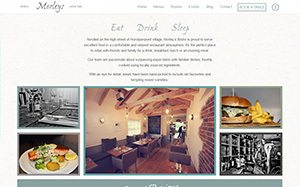 Bistro website, fully responsive and updatable with CMS.